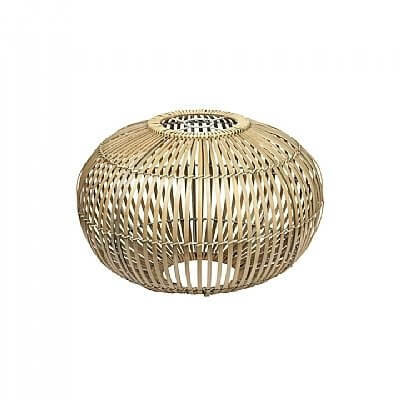 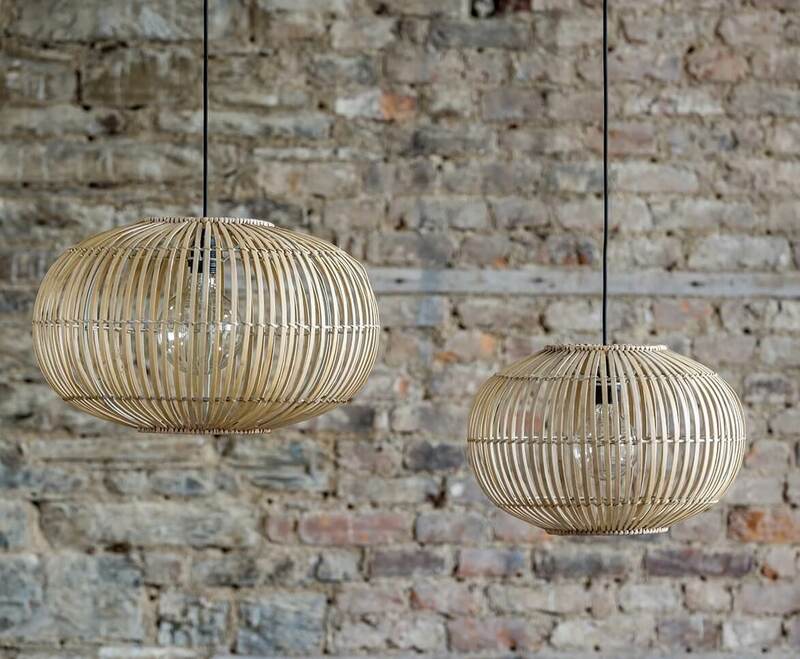 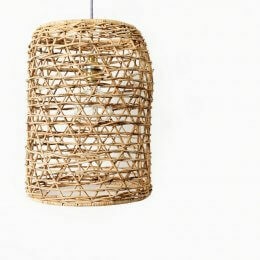 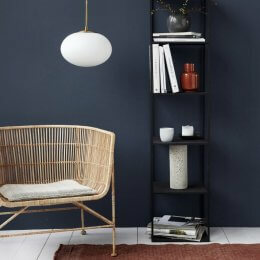 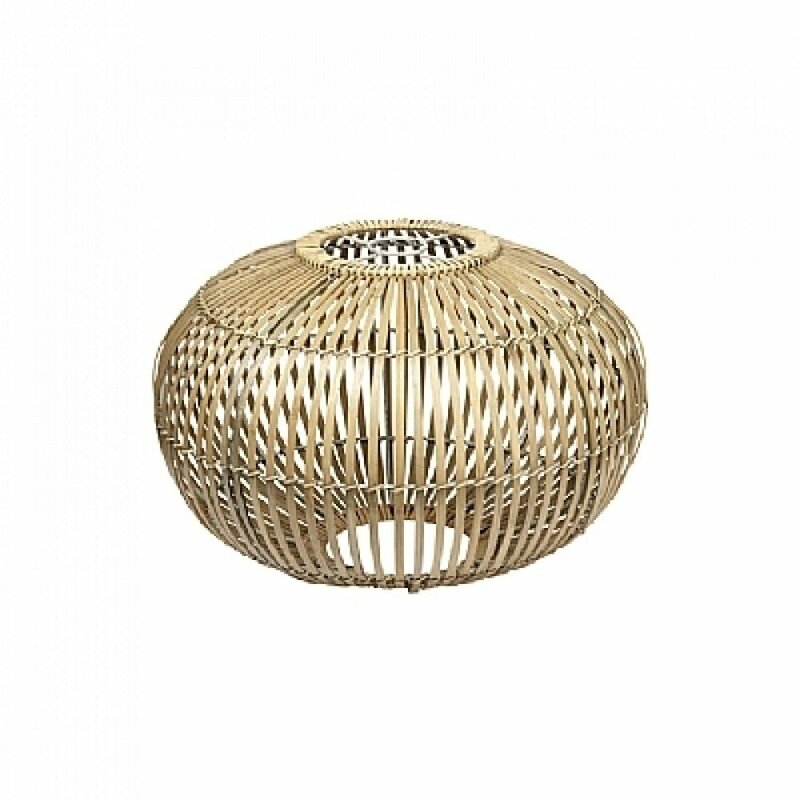 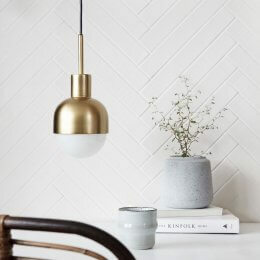 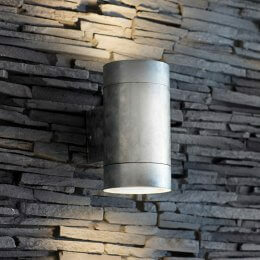 These beautful Scandi-style bamboo lightshades are so stylish and the slatted design creates a gorgeous soft glow. 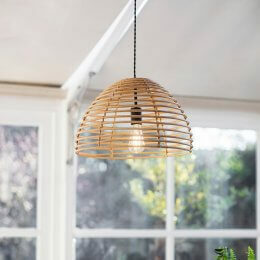 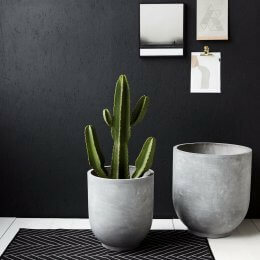 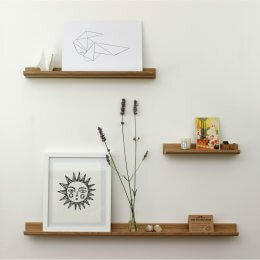 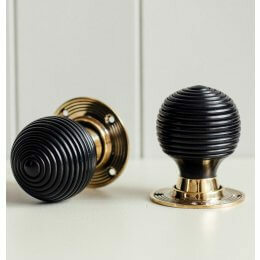 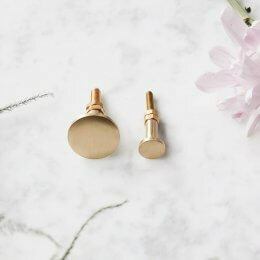 The combining of bamboo with the retro shape mean this is a look that is bang on trend. 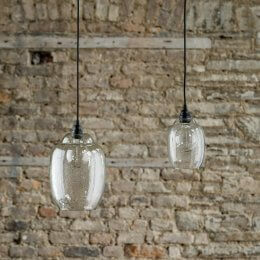 Perfect for hanging from an existing fitting. 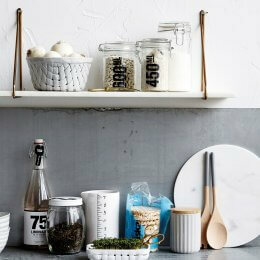 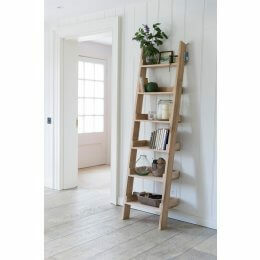 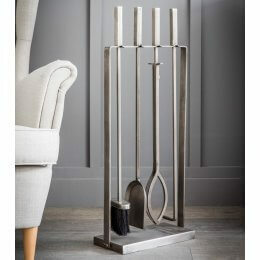 Try hanging both sizes at different heights to create a wonderful look. 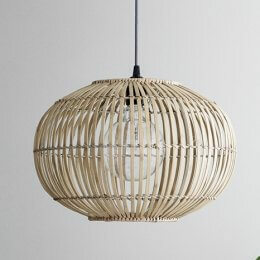 Now available in Extra Large. 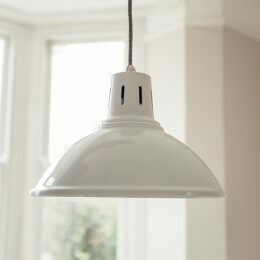 excellent service - very pleased with the end to end experience and the lampshades look fabulous !